Did you eat well, and drink enough water? What are you upset with, if anyone or anything? No, what are you REALLY upset with? Okay, you’re upset about that thing in #4: So, what do you wish had happened instead? 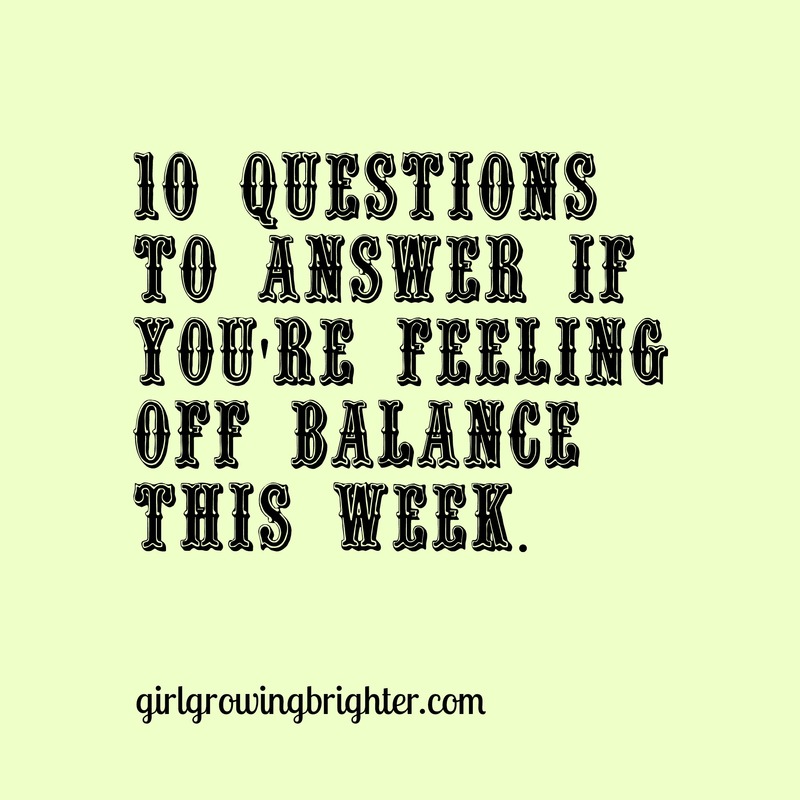 So, moving on…… If one thing about your week could be different from this point forward, what change would it be? Is that change possible for you to make alone? If not, what IS possible for you to make alone? Figure something out that’s in your sphere of influence. Something that’s possible on this planet, this week, for you. Are you going to make that change? Are you really going to make that change? 10. Okay, fine. Maybe it’s just the moon. Ya think?